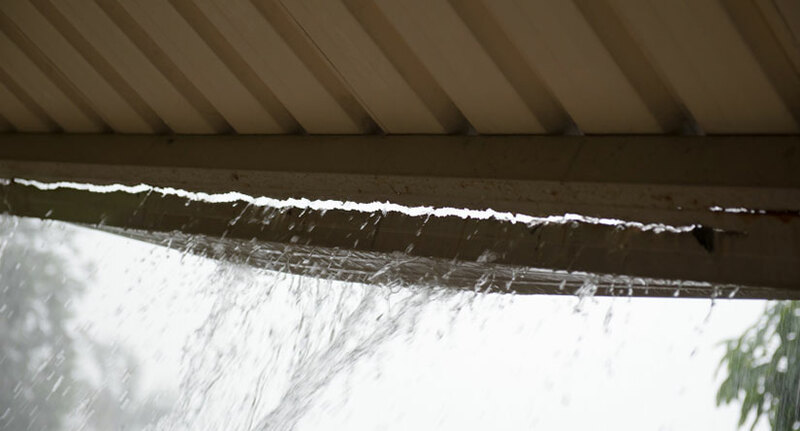 Between the hurricane and winter seasons in New Jersey, our gutter systems can take a beating. They can become clogged, damaged or leaky, which could lead to water damage to your home. But gutter guards in NJ can help to protect your gutter system and your home’s value as a result. Gutter covers reduce the chance of clogged gutters due to leaves and lessen the need for gutter maintenance. We clean gutters in the spring and fall. But with a top-rated gutter guard system installed, cleanings may be needed less often and are usually less intensive. Gutter guards can prevent rusting. If wet debris stays in rust-prone gutter troughs, those troughs can rust through, undermining the system. Gutter cover systems can preventing water from sitting in gutters during the winter. This standing water has the potential to freeze during the cold and lead to a damaged gutters. 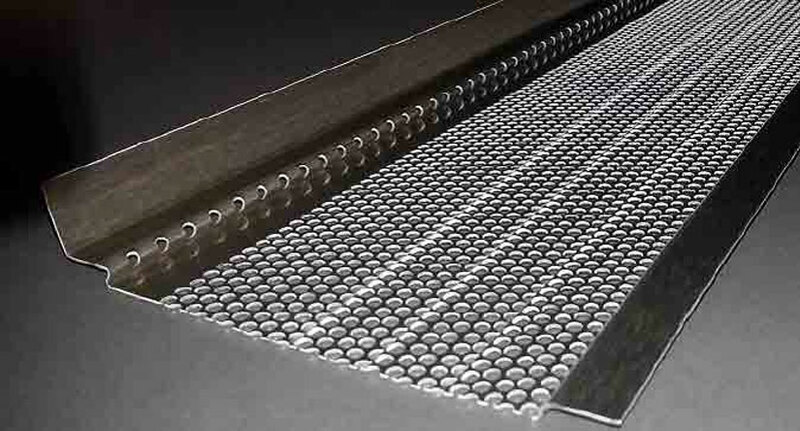 Gutter guards can provide protection from fire as leaves and debris could be flammable. Why Choose Powell’s Roofing & Siding for Your Rain Gutter Guard & Cover System Installations? We began as a small, owner-operated business in Northern NJ in 1999. Since then, Powell’s Roofing & Siding has been installing affordable, reliable gutter cover systems in NJ. Our rain gutter guard professionals have a high level of expertise with current rain gutter guard technology. We provide high-quality gutter protection services for NJ homeowners, so they have one less thing to worry about. We strive to protect the value of every home we service with the best gutter guard products in NJ. Our experienced gutter professionals are also committed to giving you peace of mind. 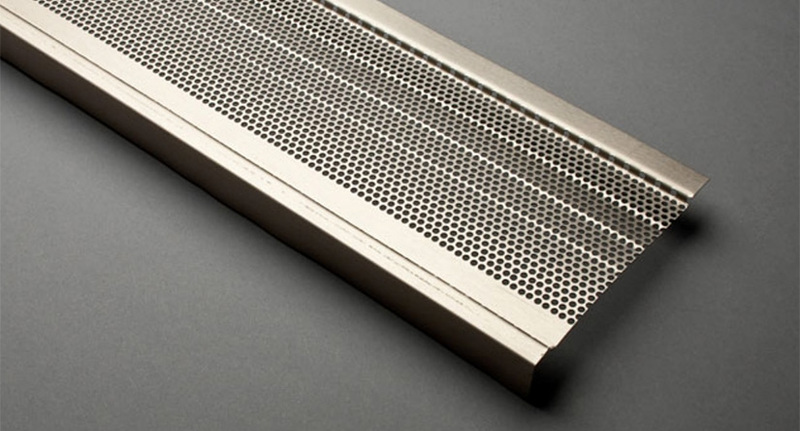 We provide free initial consultation to discuss our gutter guard products and services. And if your gutter guards ever become damaged, we provide residential gutter guard repairs throughout NJ. We are fully insured and properly covered for all gutter work we do in your NJ home. 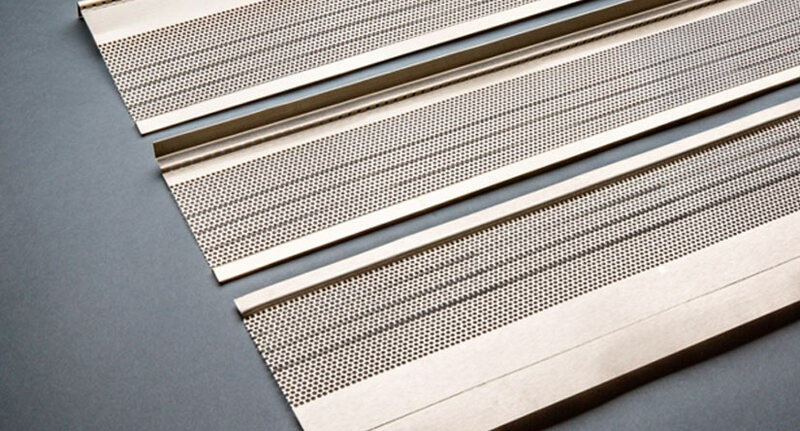 We install gutter guards in NJ that come in a variety of materials, from mesh and wire to vinyl and aluminum guards. 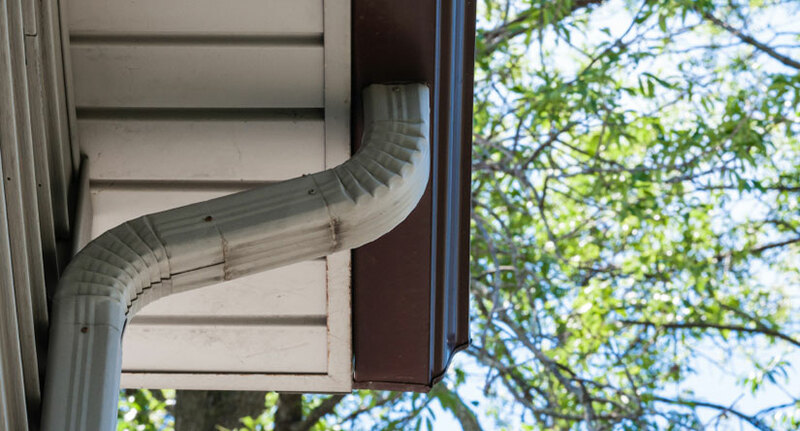 Most gutter guards are installed over the gutter troughs. 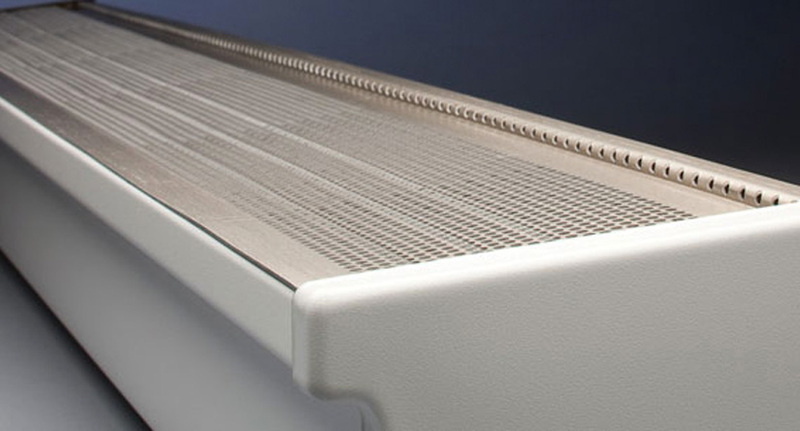 This gutter guard design blocks leaves and large debris from clogging the system. With a gutter guard installation, NJ homeowners can protect their home’s gutters from ice buildup, clogs, and other debris. You can extend your gutter systems lifespan and save on gutter maintenance and repair costs. Our gutter guard professionals are on-call to answer any questions you have about our gutter guard products. Our insured gutter guard installers will help you make an informed choice about our which gutter guard products are best for your NJ home. We will ensure that you have an affordable, quality gutter guard installation to protect your home for many years to come. The cost of gutter guards depends on the length of gutters on your property and the quality of gutter guard system. Many homeowners find that the value of gutter guards far outweigh the installation cost. These gutter protection systems save NJ homeowners money in home repair expenses year after year. Contact our specialists today for a free gutter guard estimate!